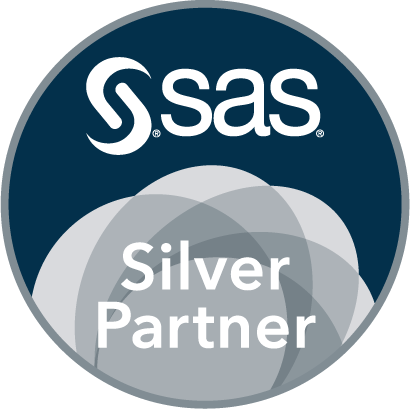 The SAS software contains tools and strategies that reduce or trade off the resources needed to sort data. This tutorial explains these tools, with an emphasis on reducing the amount of sort work space. This paper discusses seven different approaches to perform the table lookup in terms of processing time and the complexity of coding. Table Look-up comparison with Indexes, SQL, Arrays, and Formats.